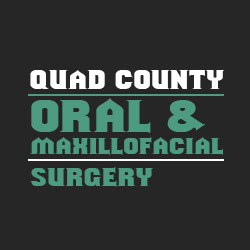 Description: Quad County Oral & Maxillofacial Surgery is committed to providing you the best dental services possible. When you visit the office, your dental health is the top priority. Our team is dedicated to providing you with the personalized, gentle care that you deserve.